Welcome to Johnson Behavioral Health online. 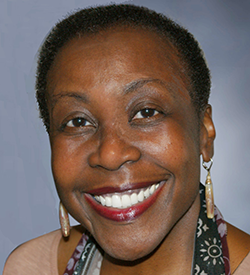 I’m Dr. Josephine Johnson, a licensed clinical psychologist practicing in Livonia, Michigan, a western suburb of Detroit. The office is in the Burton Executive Park, located on the east side of Farmington Road just north of 6 Mile Road. It is easily accessible from I-275, I-696, I-96, and Grand River. I work with individuals, couples, and families; provide consultation to agencies and businesses; provide professional supervision. As a doctoral level clinical psychologist I have been trained to address a wide range of issues including mood disorders such as depression, anxiety, and stress; behavior disorders; relationship concerns; and parenting problems. I do not treat substance use disorders.